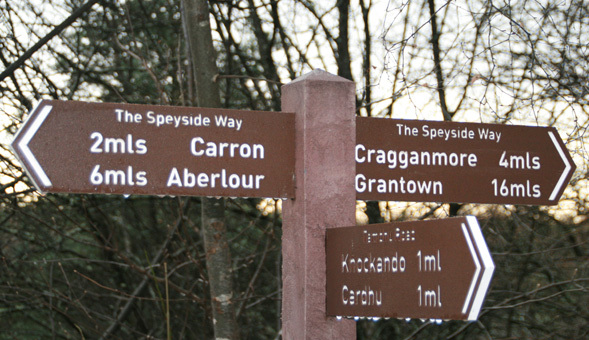 The Speyside Way is one of the finest and most elegant long distance routes in Scotland. 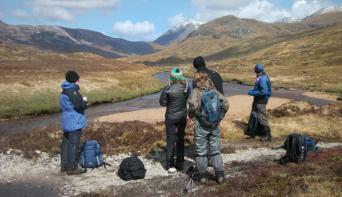 The walk is 104km/65miles long and follows the River Spey from the sea towards its source in the Monadhliath Mountains. 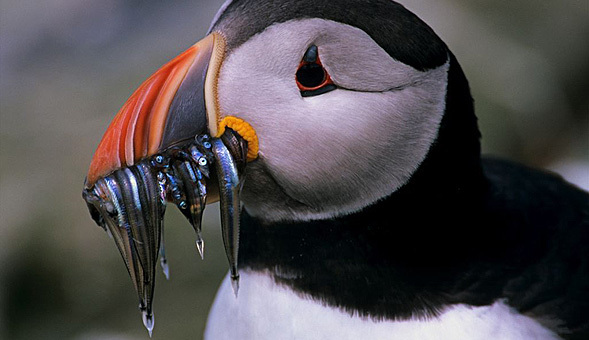 The route starts in the bustling Moray coast fishing town of Buckie and follows the river mainly by disused railway tracks and forest paths to the mountain resort of Aviemore. On the way you will walk along the shores of Spey Bay and through beautiful forests of Scots Pine passing through lovely historic villages. 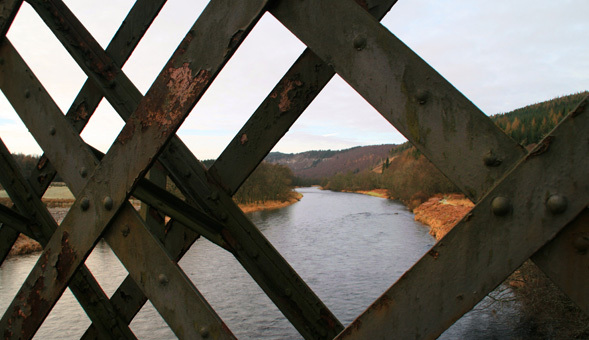 The valley is also the home of many of the well-know Speyside distilleries. Macallan and Cardhu are close to the trail and their doors are open for a wee taster. All the time you will follow this great river south west towards the heather 'dressed' and glacial carved Cairngorm Mountains. We suggest an extra night in lovely Craigellachie. 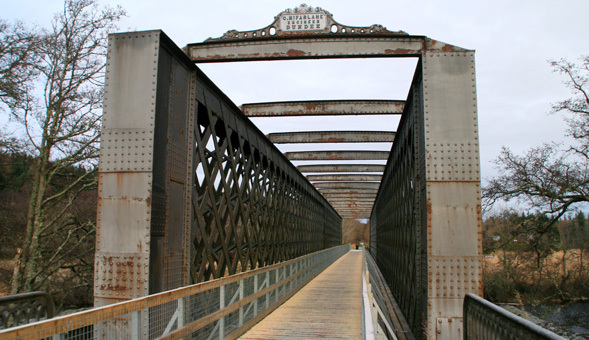 From here you can do a day walk following the Dufftown Spur which gives you the possibility to visit the Glenfiddich Distillery and Belvenie Castle. For some splendid wild walking we recommend planning for an extra day to follow the Tomintoul Spur (23km/15m), which starts in Ballindalloch. This will give you the change to visit the famous Glenlivet Distillery and enjoy the fabulous views towards the stunning Cairngorms Mountains. 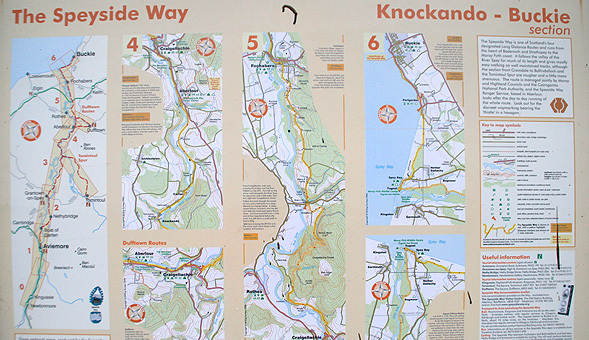 The Speyside Way is an ideal introduction to walking in Scotland as it is mainly on good paths with gentle gradients. 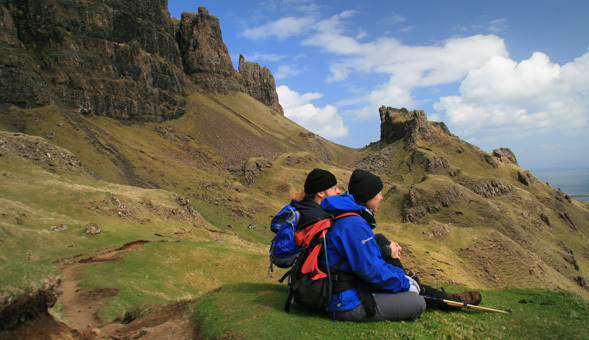 Below is the classic 5 day (6 night) walking itinerary. To avoid the long walking day between Grantown and Aviemore we can book an extra night in Boat of Garden making it 6 walking days.